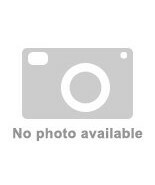 This item is selling for $54.84 on eBay. Factory Mismatch. 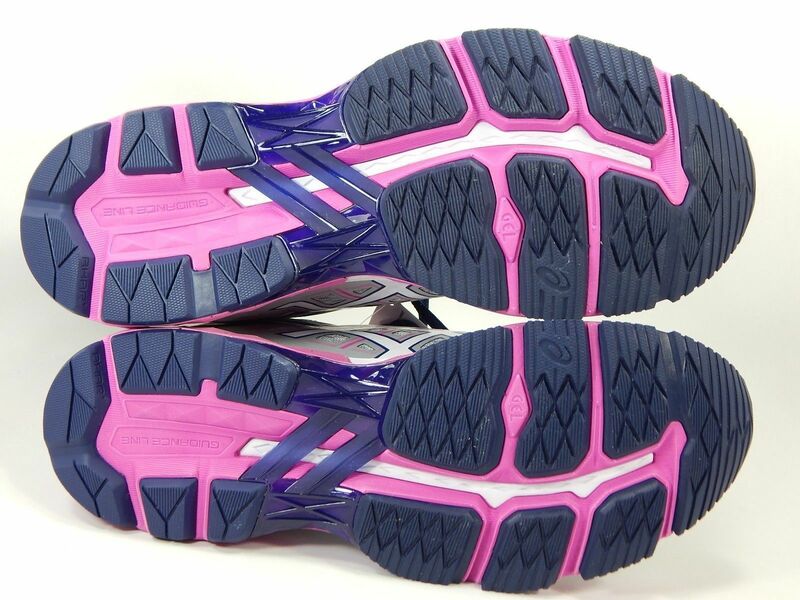 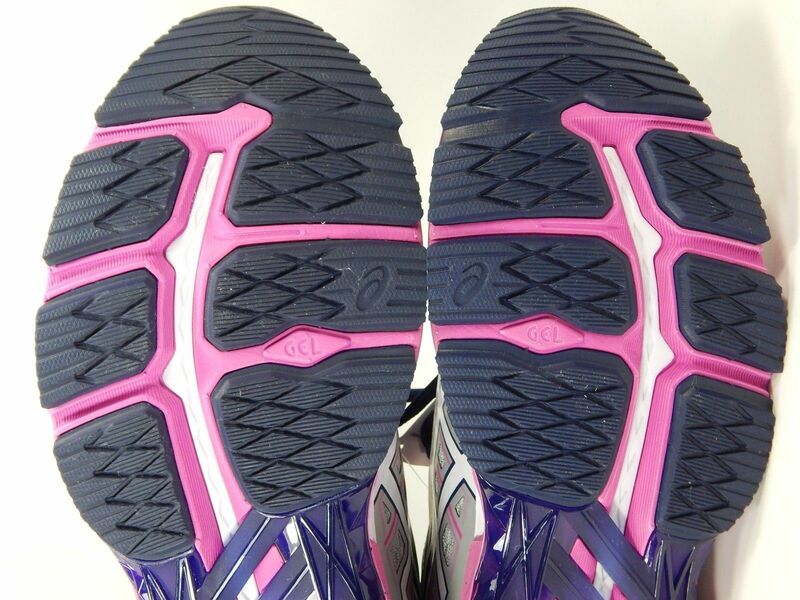 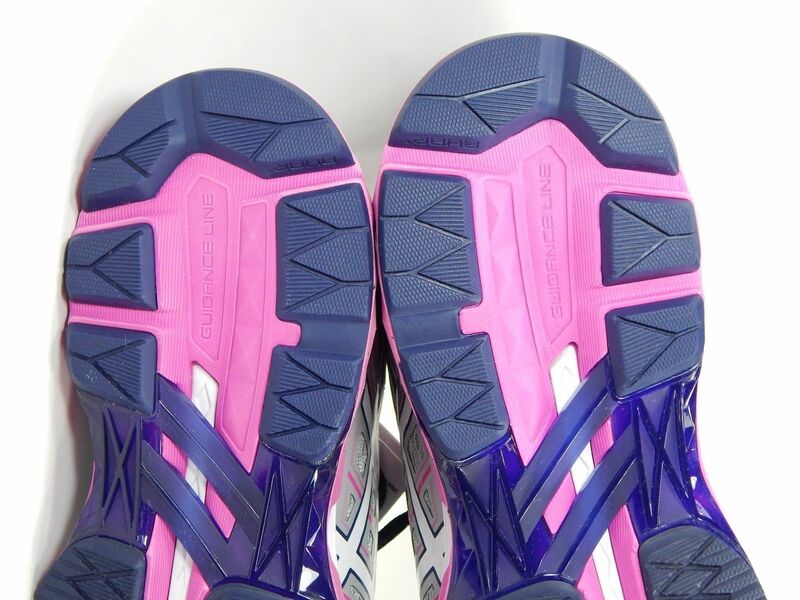 The right shoe is .5 cm or 5 mm longer & 2 mm wider than the left. 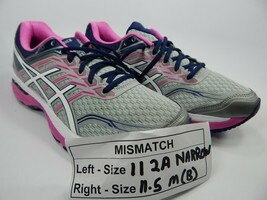 We cut the price significantly because of the mismatch! 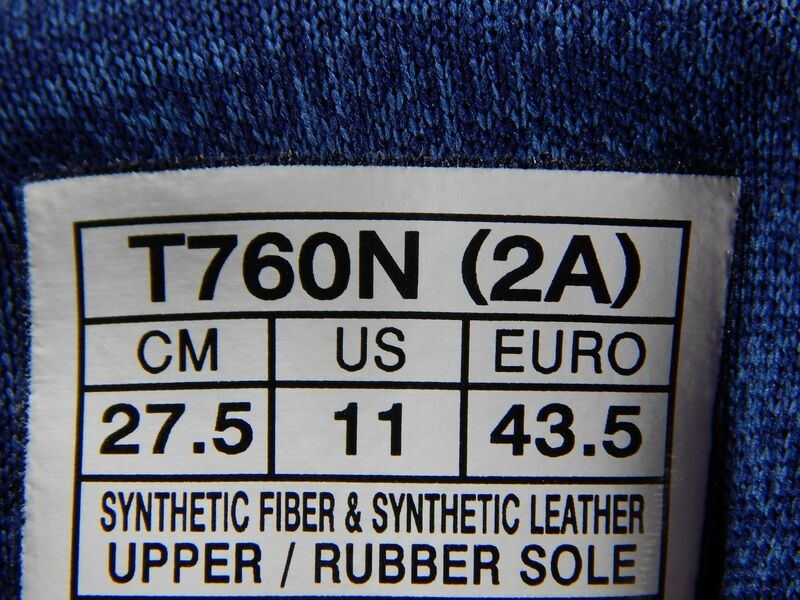 These shoes were purchased from a US based shoe store. 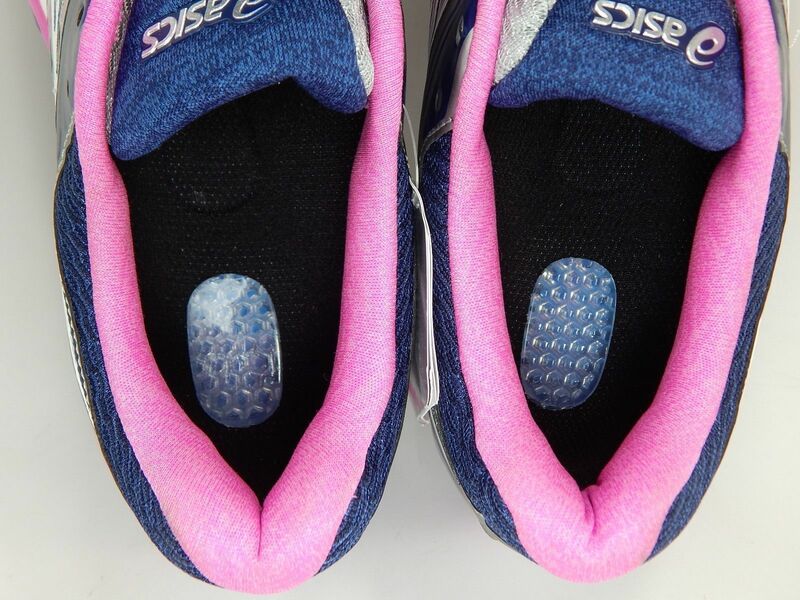 They came to us without insoles. 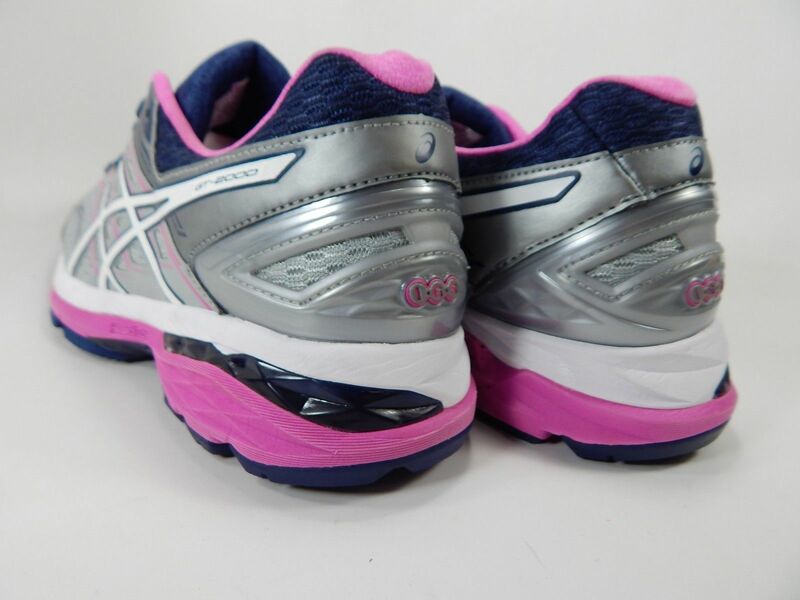 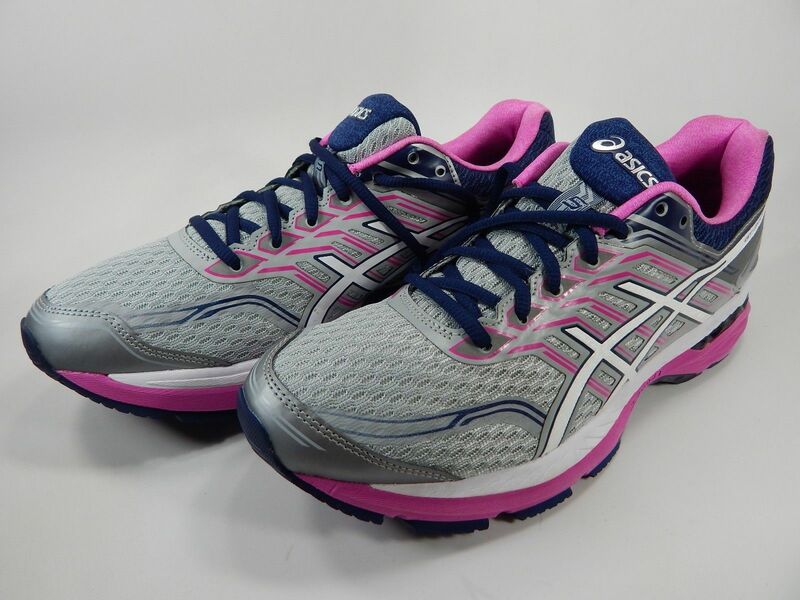 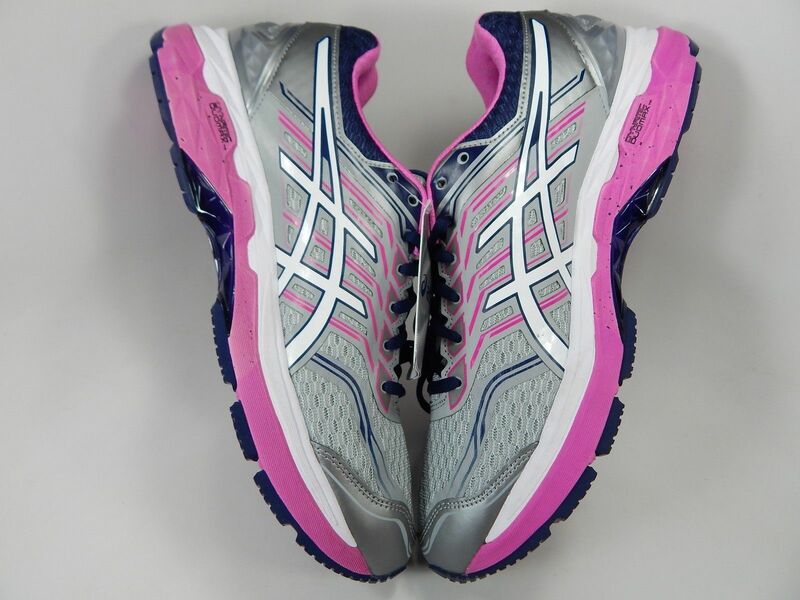 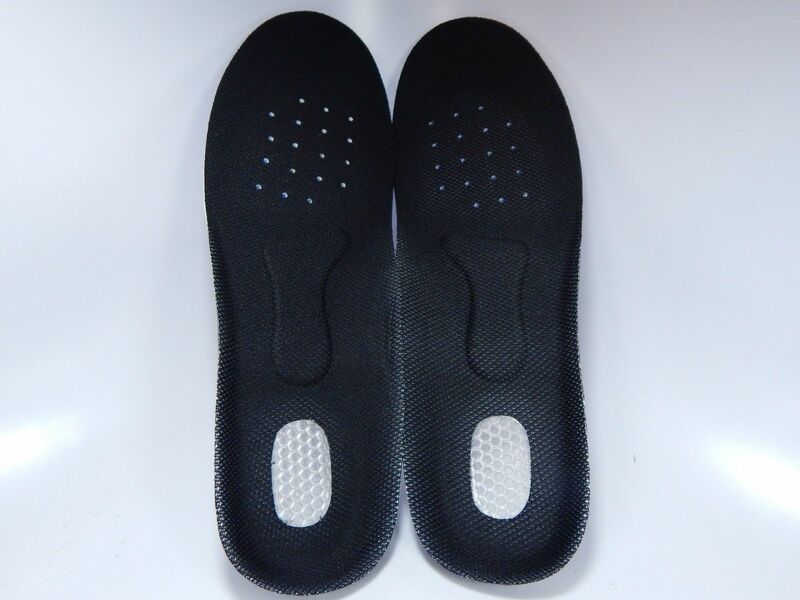 So, we are including a pair of brand new replacement Gel Orthotic insoles as pictured. 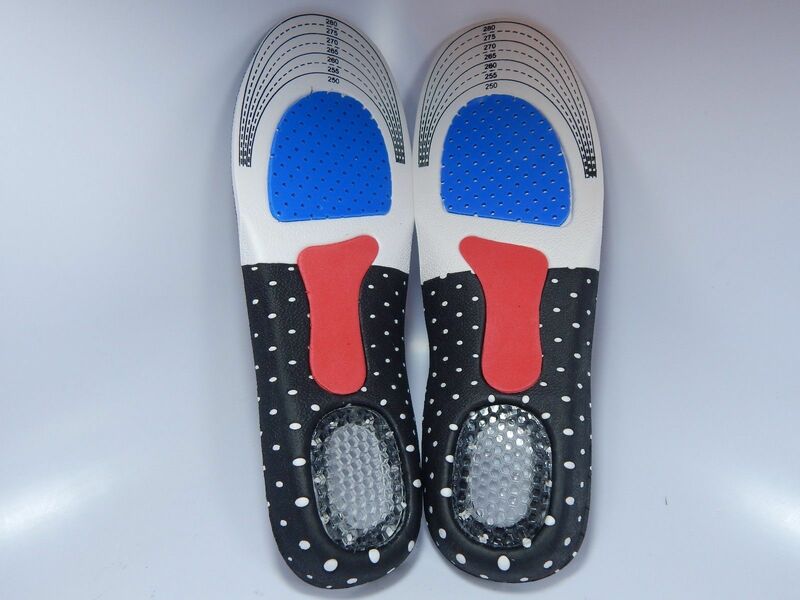 (These are very comfortable insoles that we have used on hundreds of shoes). 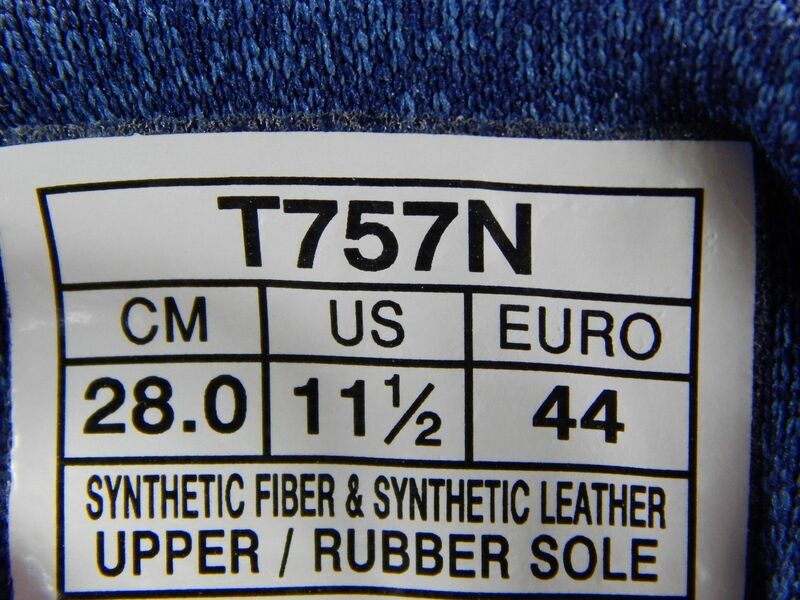 New With factory Tags.